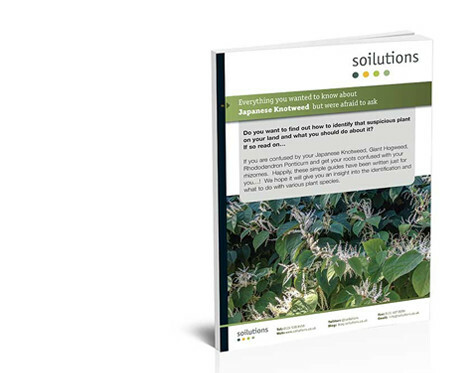 Download 'Everything you wanted to know about Japanese Knotweed but were too afraid to ask' now! Japanese Knotweed can be the stuff of nightmares for developers and home owners alike. Not sure if you have a Knotweed problem? Looking for the answers?. This free guide will help educate	identify, treat and address the importance of treating Japanese Knotweed. Download it now for free!